Sephora Collection Snow Glow Face Palette Swatches | Top Beauty Blog in the Philippines covering Makeup Reviews, Swatches, Skincare and More! 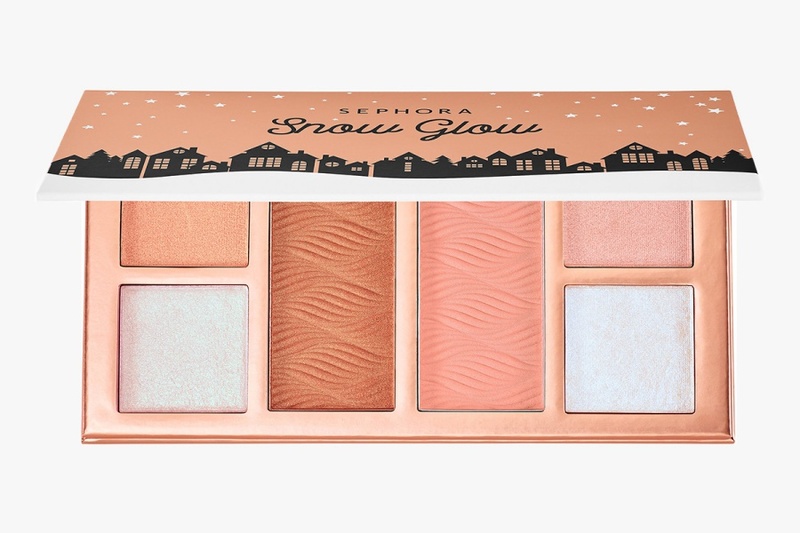 Sephora Collection's Snow Glow Face Palette – a face palette with a range of pressed powders to create a glowing complexion for Holiday 2017 is now available online and in this post I am sharing with you its swatches on different skin tones. This face palette contains blush, bronzer, two traditional highlighting shades, and two holographic luminizers. Universally flattering matte blush and bronzer shades warm your complexion, while traditional highlighting shades add a luminous glow to cheeks and bridge of the nose. 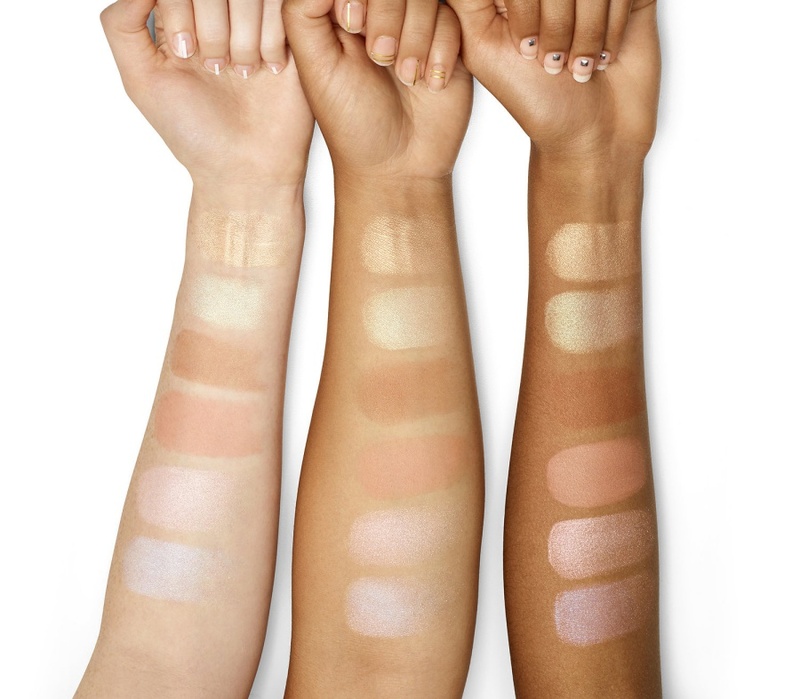 Iridescent luminizers create a unique shift in color and transform blushes and eyeshadows when applied as a top coat. These creamy, soft powders have great payoff and blend effortlessly into skin. Create a customizable effect by mixing and matching shades for a unique glow that’s perfect every time. This collection looks really pretty! Wow, I am in love wit this palette! Amei a paleta da Sephora, lindas cores. The colours of the palette are amazing!